A review of public health is currently underway in Scotland. Called for by Scottish Ministers in November last year, the review is being carried out by an expert review group, which includes Voluntary Health Scotland. The review group, chaired by Dr Hamish Wilson, met in December 2014 and will meet monthly, aiming to report to Ministers in summer of this year. 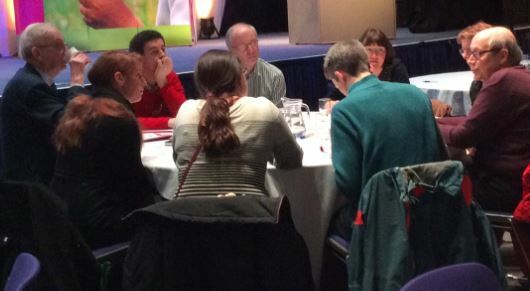 Currently the group is developing its engagement with stakeholders and VHS is holding a Sounding Board meeting to give an opportunity to third sector colleagues to contribute their thoughts and experiences to the debate. We are inviting a targeted list of organisations and individuals in order to ensure that discussion is rooted in experience and understanding of public health from a third sector perspective. 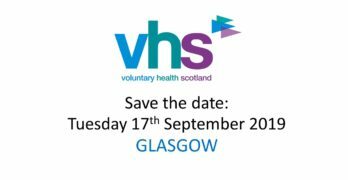 The sounding board will be facilitated by Audrey Birt (former Chair of the Health & Social Care Alliance) and we will be joined by Heather Cowan, the policy lead at the Scottish Government for the public health review and by Grant Sugden, CEO, of Waverley Care, who is the voluntary sector (VHS) representative on the review group. 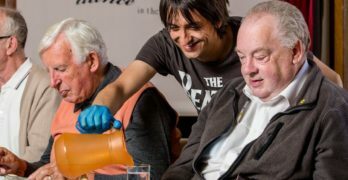 This is a great opportunity to ensure that the activities and experiences of third sector organisations are recognised in the review and that the review group takes an informed cross-sectoral perspective in its work. For more information on this meeting, please contact Lauren Blair or call 0131 474 6189.